In search of the greatest Christmas light displays around Charlotte to get into the holiday spirit? There are so many lights to see, between private residences, professional exhibitions and even town-sponsored events. 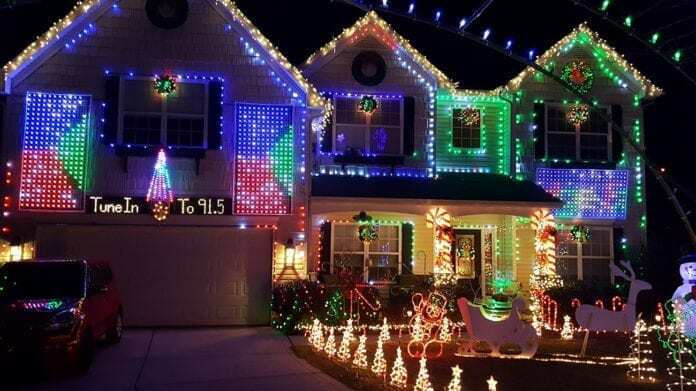 Many families put so much time, creativity, money and Christmas spirit into their creations — some of them even synchronize holiday music with their light displays. Hear the music by tuning into the listed radio stations. Certain displays collect donations for charitable causes, making it convenient to show them some love this year. Most exhibits launch shortly after Thanksgiving. However, check back frequently: the many moving pieces are an evolving task, especially for the individual families. Check out the linked Facebook pages and websites below for additional information, scheduling details and progress videos. Let the Christmas spirit commence! 400 East Martin Luther King Blvd.